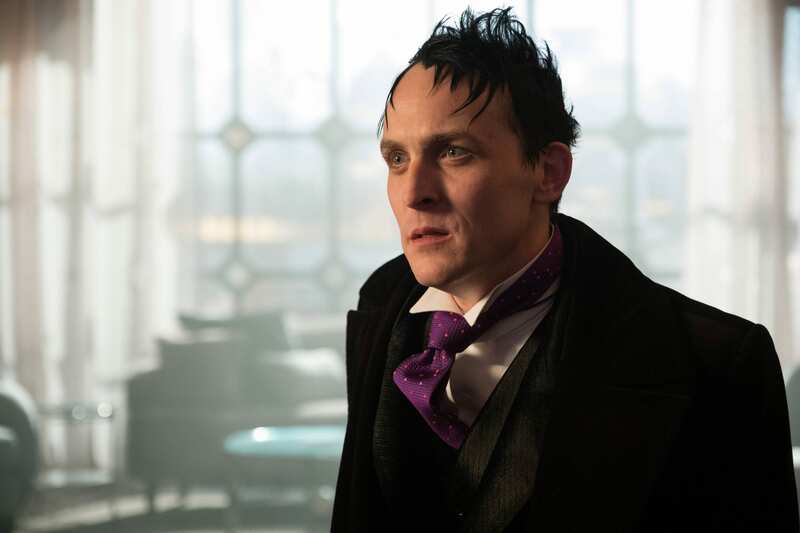 Gotham may be coming to an end soon, but fans won’t have to say goodbye to Robin Lord Taylor just yet. 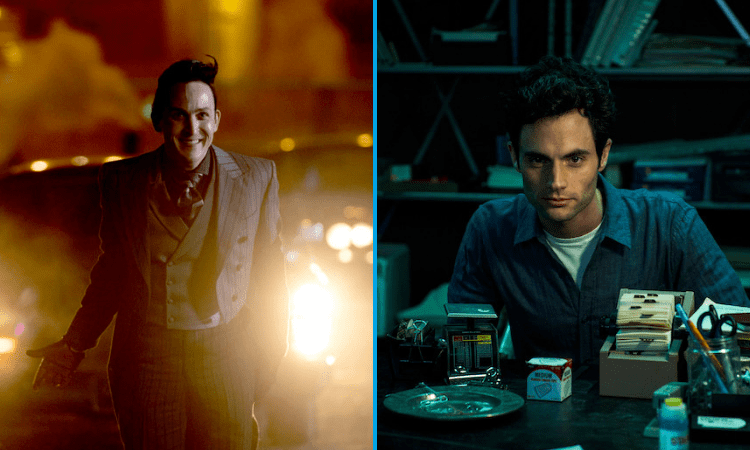 According to Deadline, the actor, who has been playing Oswald Cobblepot/Penguin on the Fox drama since 2014, is set to appear in the upcoming second season of Netflix’s buzzworthy and creepy series You starring Penn Badgley. 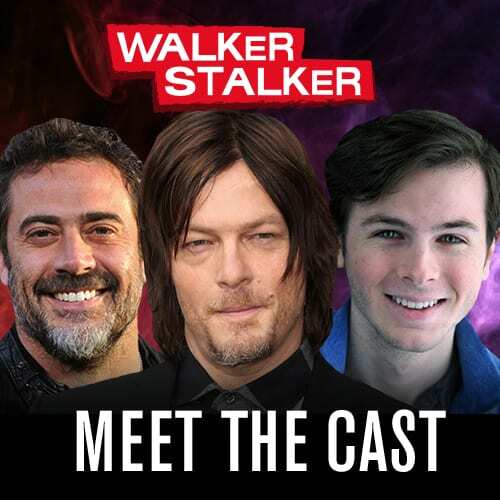 Taylor will be playing a character named Will who “deals with unsavory sorts as part of his job, but is himself a thoughtful, personable, and highly intelligent guy who marches to the beat of his own drummer. That is, until he gets trapped in a bad situation.” While season one’s Benji wasn’t a very likable character, something tells me that Will could possibly follow a similar trajectory? Although, since season 2 finds Joe heading to Los Angeles the chances of Will getting trapped in a glass vault in a basement seems much slimmer. As of now, Taylor is confirmed to star in all ten episodes. 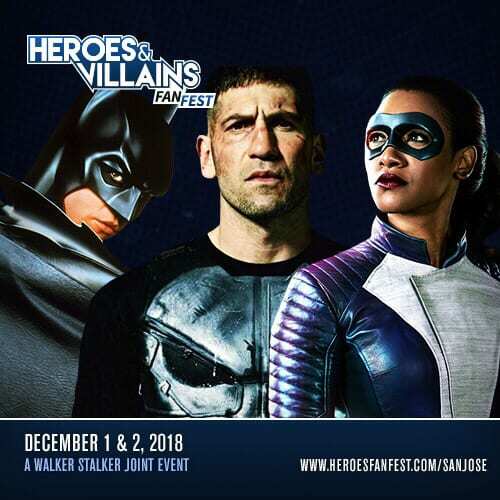 The Gotham star joins a growing roster for the show’s sophomore season alongside Haunting of Hill House’s Victoria Pedretti who has been cast to play Joe’s next love interest, Love Quinn, Heathers’ James Scully who will be playing Love’s brother, and Jane the Virgin’s Jenna Ortega who will be playing a teenage girl who gives Joe a run for his money. 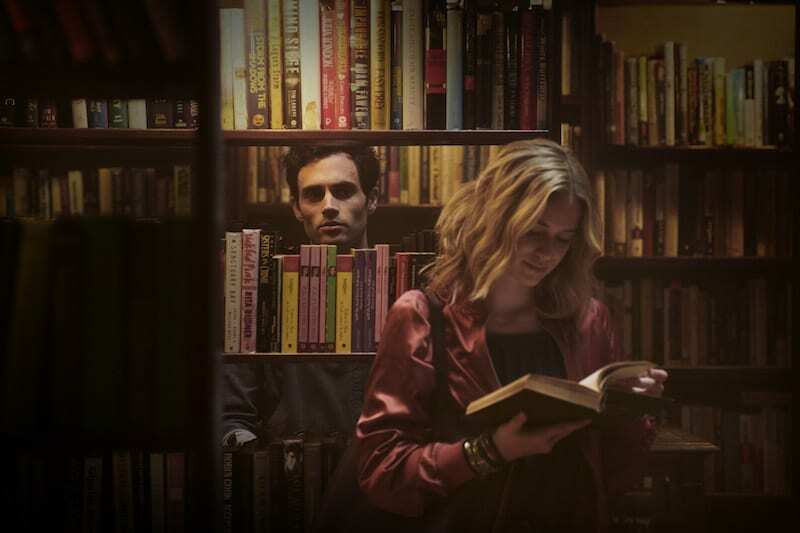 Adapted for television from the Caroline Kepnes novel of the same name, season one of You, which originally debuted on the Lifetime Network, followed a young bookstore clerk named Joe who used his savvy internet know-how (aka stalking abilities) to make Guinevere Beck fall in love with him while taking care of any obstacles standing in their way. 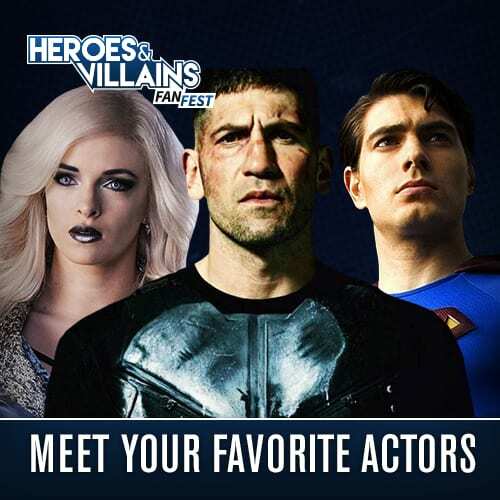 In addition to Gotham, additional credits for Robin Lord Taylor include The Walking Dead, The Good Wife, Would You Rather, and Accepted. Next up, he’ll be appearing in The Long Home alongside James Franco, Ashton Kutcher, Josh Hutcherson, and Josh Hartnett. The film follows a young contractor who is hired to build a honky-tonk in Tennessee by the man who killed his father. In addition, he can also be seen in the upcoming John Wick 3, which hits theaters this May!